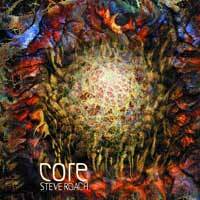 STEVE ROACH - PRINCE OF DRONES - Ambient - TRANCE - Electronics - EER-MUSIC.com"
modern spiritual life, where ancient religions clash in cyberspace. scratching creepiness and alarms of a city deep in the wet night. first, with nice swirls of deep reverb. piece number 4 to wake you up. backs up the sirens and dissonance of the twenty-first century. acclamation and for introspection and reflection. standards constantly. Thus, listeners celebrate and acclaim. immersion into groove zones and drone zones. allows me to be consistent and -- at times - objective. intense and too great to ignore. mind -- this is the ticket. the TimeRoom, Steve Roach's natural habitat. 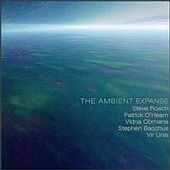 relaxing immensity that overflows the listener's psyche as Structures . .
for the experience. Highest of this editor's recommendations. vidnaObmana - organic sample substance on "Open Heart"
Nectar", "Oracle". 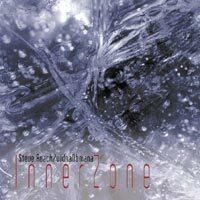 "Within the Mystic", "Presence", "Vortex Ring"
CD 2, Piece of Infinity: " Piece of Infinity"
And yet another valued opinion . . .
huge “mystical universal chord” on which he based many wild works. with its floating harmonies, its lack of rhythm, and its dreamlike slowness. where a cello is played as a drone. of boredom. 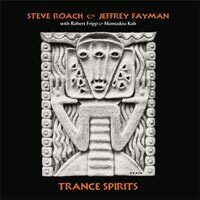 But Steve Roach can make transcendent music out of this style. Enough musical analysis. I was not joking when I compared this to Wagner. yet universal story of a soul on a journey. are in no way done with the journey. And also another close view of Roach's sonic summit . . .
apologies to Aldous Huxley - A Brave New World. truth. Truth answers all questions. the trance as Steve delves deeper and higher - further - into his own psyche. a chicken or an egg? It is both. It is neither. one finds the true self. Truth answers all questions. existential and Zen personae. It questions everything and validates nothing. It questions nothing and validates everything. famous (at least famous in ambient listening circles) and the not-so-famous. the last one are excerpted from live performances at Gatherings concerts. floating lines. It’s Rich at his very best. is by far the darkest. subsequent compilations from the Gatherings. Now 2 CD set. All Timeroom editions. form ­ 74 uninterrupted minutes ­ it’s quite different from the others. event horizons of spinning black holes. 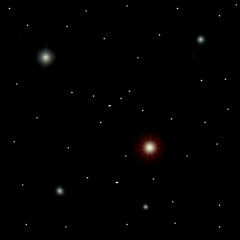 person ever to see this planet. Expanse,” which accompanies restful scenes of woods, rocks, and waterfalls. to as well as visit through the magical screen. in Sedona, Arizona on May 3, 2002.
he is the wizard behind the curtain who delivers real magic. accompanied by night insect noises (recorded, since this show was indoors). his program and just improvise according to his own vision for the moment. of synthesizer sound, which then back up another insistent rhythm sequence. filled with serenity and wonder. definitely his best for 2002.
one. The two Roachworks could not be more different. exciting, entrancing rhythm, with harmony kept in the background. sustained notes of the electric guitars and synthesizers. computers of plastic and silicon. 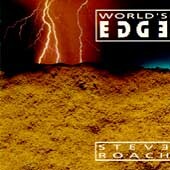 Steve Roach. "Fantastalacious" has a nice ring to it. "Fantastalacious" it is! signature wash and swoosh synth timbres give it away. this is pure electronic enjoyment. And it gets better with each listen! now played on sustained electric guitar rather than synthesizer. meditation mostly in major harmonies. Track 3, "Slow Rising,"
produced, almost not there except for the serene mood it produces. A mysterious little package arrived in my mailbox one day. 1984 has been re-released on the Projekt label. Silence can easily be described as "audible incense,"
his breakthrough work from 1988, Dreamtime Return. soundworlds which one enters and leaves along with the flow of the album. especially “Vir Unis,” who adds in material in one track. the road ahead, both dark and light. many of his mid-90s albums, and turns it into a digital-didgeridoo. for a few tracks, letting up on the weight if not the pace. sounds, finally fading into…the void. dawnlight rising over dark clouds and ancient or modern ruins. listener to BE "early man." trancemusic, especially in the 25-minute title track 2, "Early Man." heavily filtered and reverbed, add a watery depth to the sound mix. reverberation. These pieces are examples of Roach's "abstract"
grinding stone, one of Steve's many "found object percussion"
subtly alter the listener's consciousness through trance rhythms. a "music of the earth" encased in some of earth's very own stone. sun-baked desert of Roach’s usual landscape. more accessible, even bouncy predecessor on the first disc of the album. to emanate from the remote depths of the earth. two, "Spirit Moves," also features a "mantra beat." The opening title, "Present Moment," sets the focus on the here and now. the circle as the journey ends and continues. So the ceiling of Steve's perpendicular universe has been lifted once again. just has to define them! 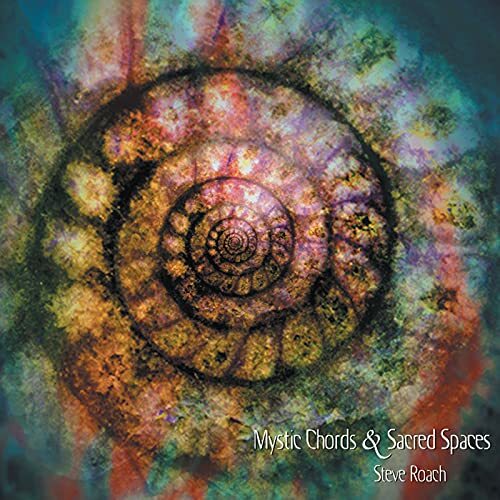 Pure Flow is "an essential flow of atmospheric soundscapes by Steve Roach." the positive attributes of a new Timeroom CD. volume than most Roach productions. designed not for concentrated listening but for setting a mood. more pervasive as the album goes on. can take you into a place of somber mystery and wonder. opened out into a “white hole” of streaming rays. a few of those sampled here. unveils the ambient soundrealms and cosmic breathings of voids only Roach can form so well. 12:13 unreleased piece, “The Passing Time” from 1997. This one needs to be played loud. Anyone for that pleasant NDE in sound? Here’s the tunnel. sonic excursions into the twilight abodes of Hypnos and the Lethean waters of cleansed mind. out of my computer chair and free-dance to the rhythm. the night-song of the little tree frog and the crickets from SLOW HEAT! energy of the earlier tracks to a slower, heavier pace in the later pieces. continuum, rather than a collection of separate musical pieces. percussion is muted against nocturnal drones and Roach’s own eerie vocal soundings. you will want to catch your breath! This is powerful work from a professional in his prime. has been . . .